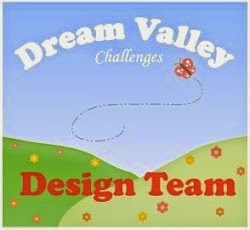 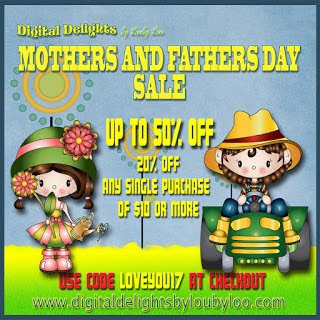 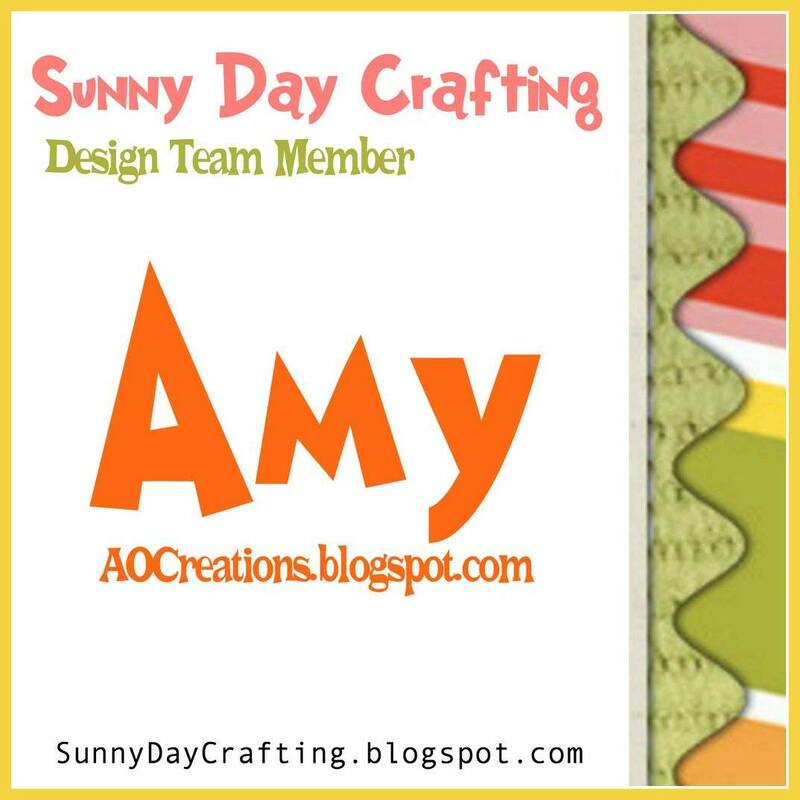 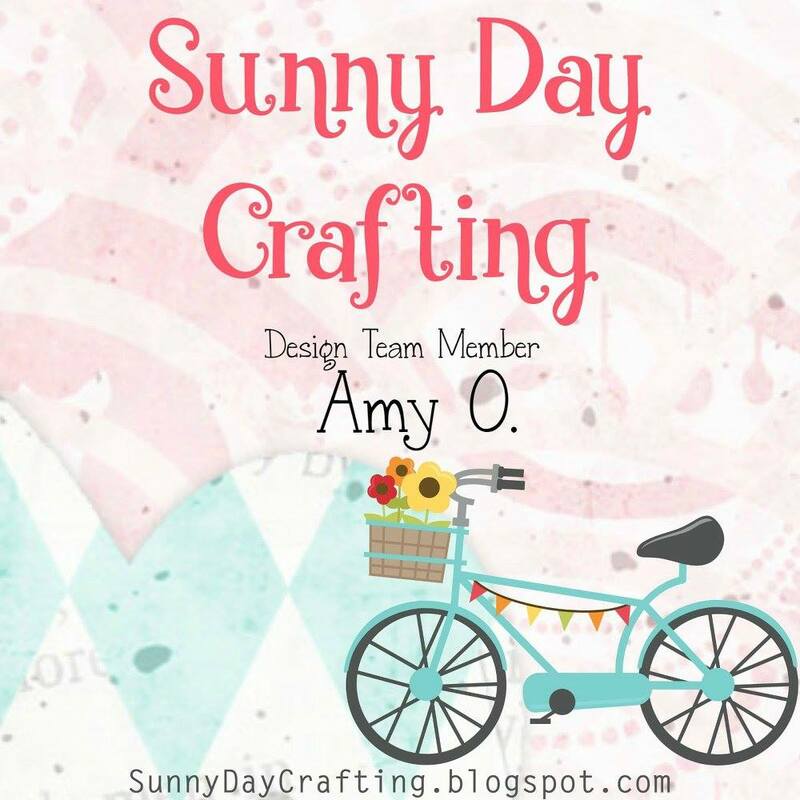 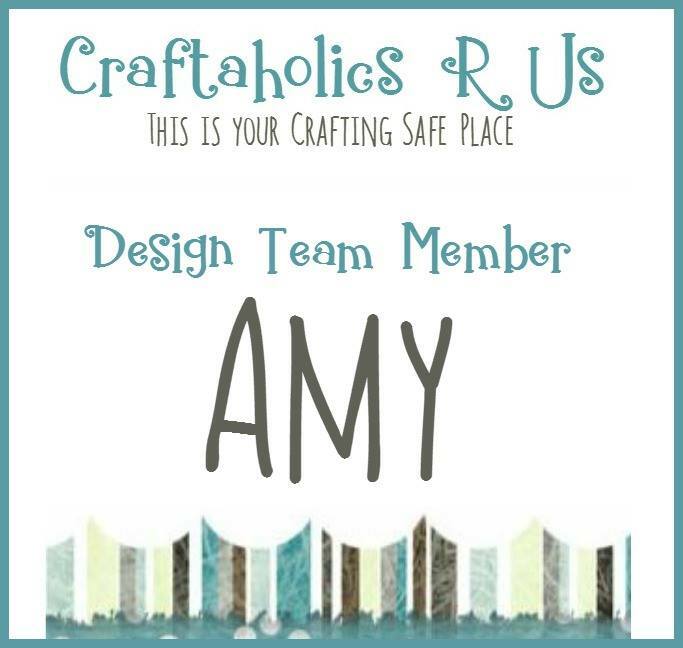 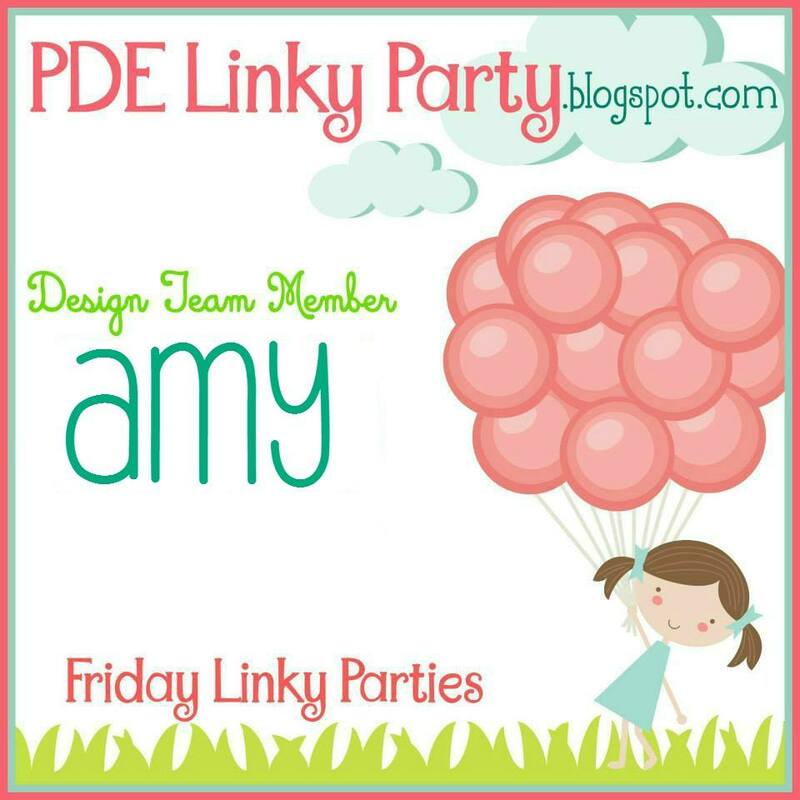 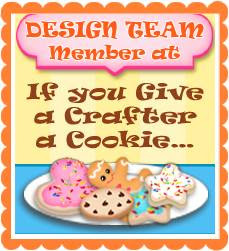 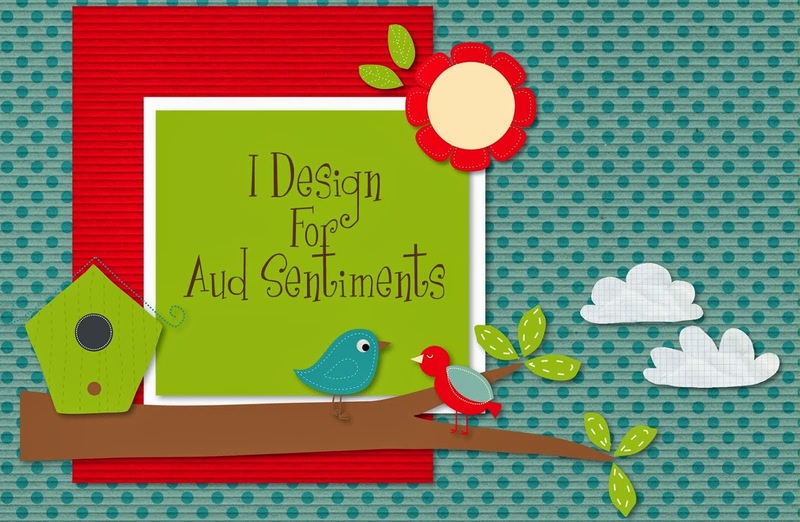 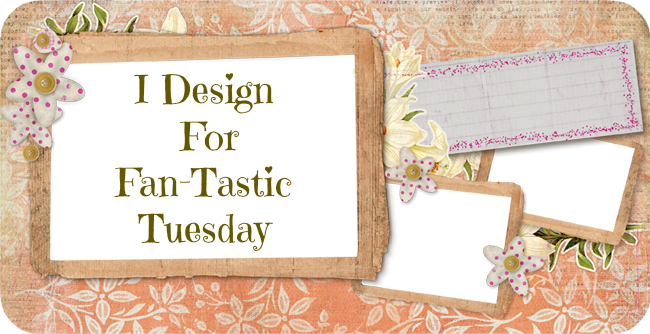 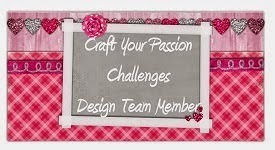 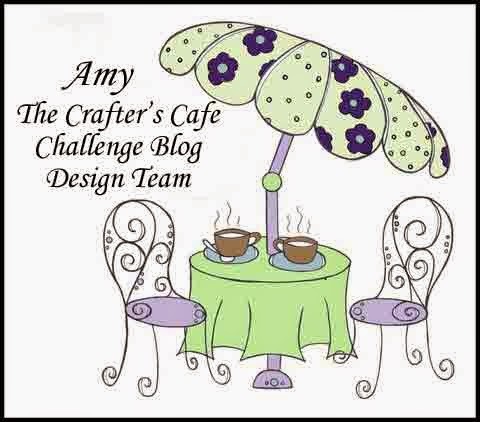 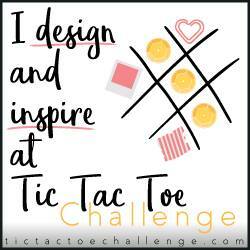 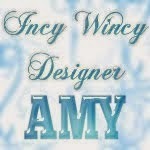 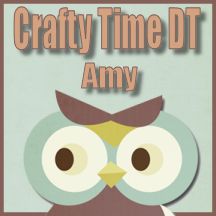 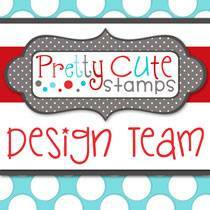 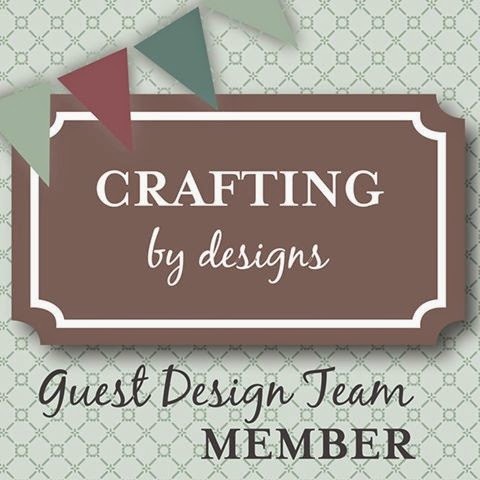 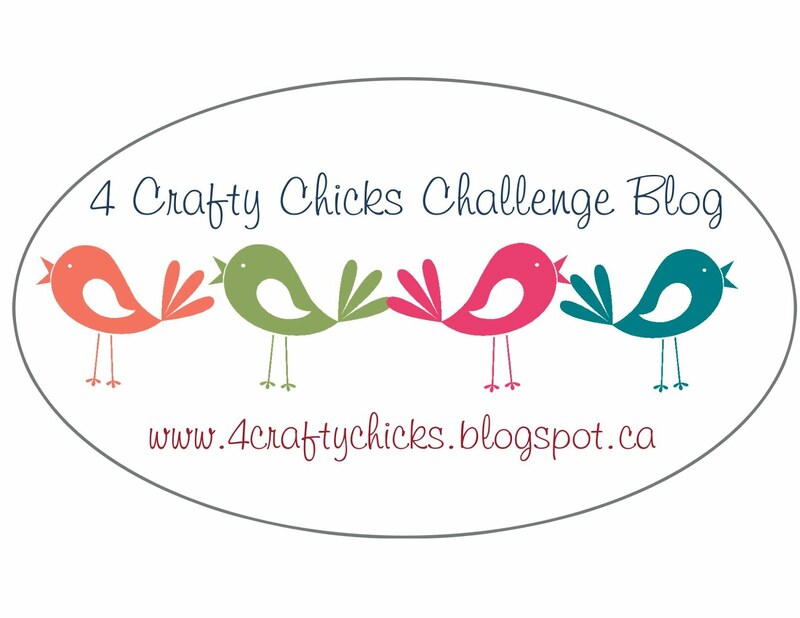 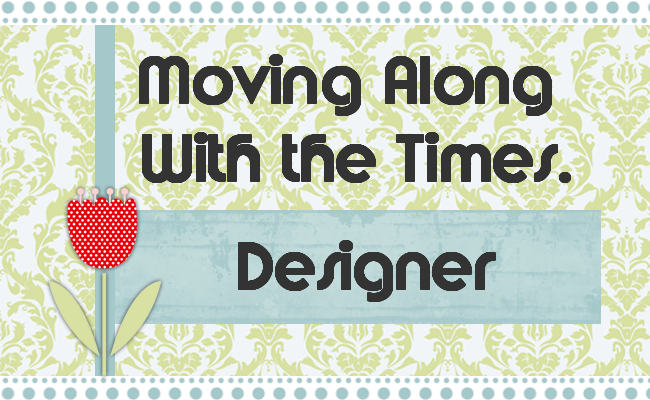 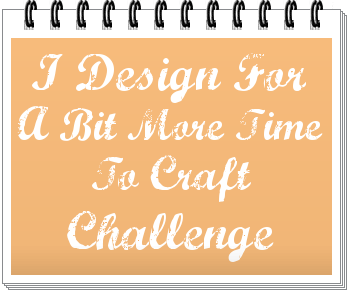 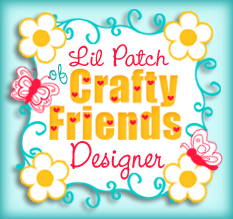 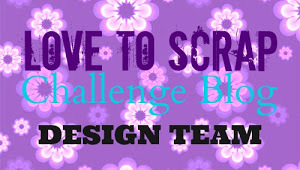 Time to share some fun inspiration on the Digital Delights Blog!!! 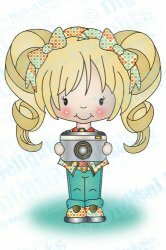 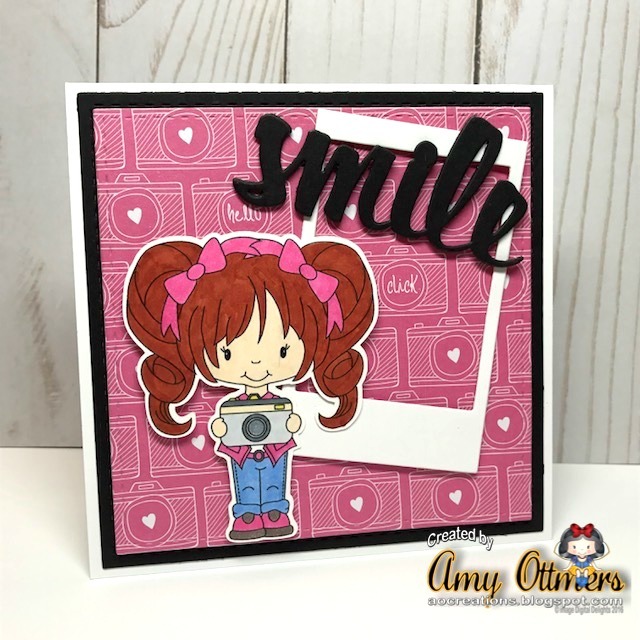 I had so much fun using Say Cheese Polly ; isn't she just too cute!!! 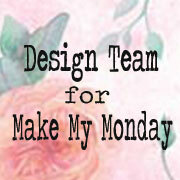 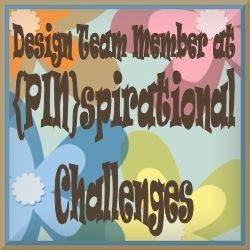 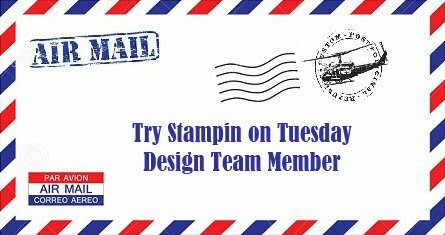 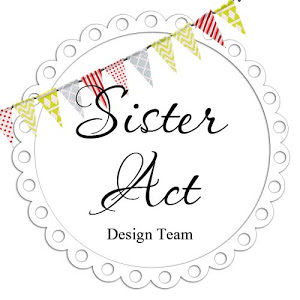 Make sure you check out the rest of the teams inspiration on the blog!! !